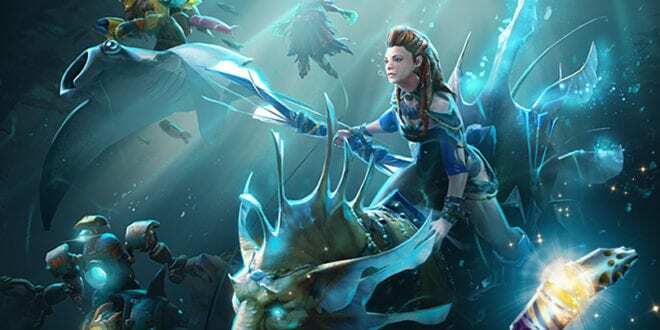 The 2017 International Collector’s Cache finally arrived in Dota 2. 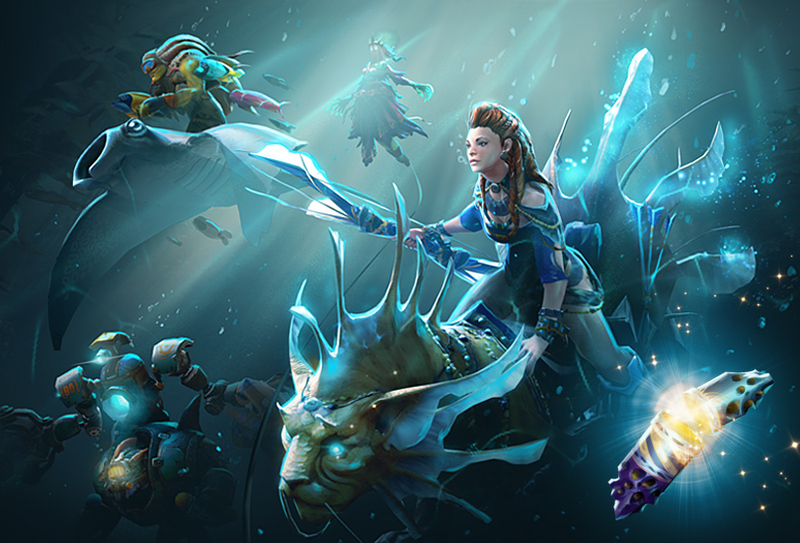 This cache brings 20 aquatic-themed item sets, including three rare sets. All these sets are designed in the image of this year’s big event. Unlocking of these ten treasures, each player automatically receives a token that can be used for any of the ordinary sets, ie those which are not rare, and if you open 20 of them, you will get 20 Battle levels. Similar to last year’s compendium treasures, every opened treasure increases the chance of getting one of the Rare sets and with every purchase of Collector’s Cache, you’re directly contributing to The International 2017’s prize pool. This treasure will be available until the end of The International 2017 event and cost only 1.99 dollars. Unfortunately, it will only be available for purchase directly through Dota 2 and will not be available on the Steam market. If you want to give away a set to your friends, you will be able to do that for free or to recycle it for 2000 battle points, while the Ultra Rare is marketable. However, one question remains unanswered. Whether The International 2017 will exceed last year’s prize pool? It remains to see what will happen! Speaking of a game of this caliber, it’s expected to overpass last year’s prize pool or let’s say at least 22 million.